In 1999 he was named Chief Operating Officer and in 2006 was named President. As President, Rick was responsible for LOTH’s strategy, leadership team, and growth initiatives for the future. He is a graduate of the University of Cincinnati, with a BS in design and earned a master in business administration from Xavier University. 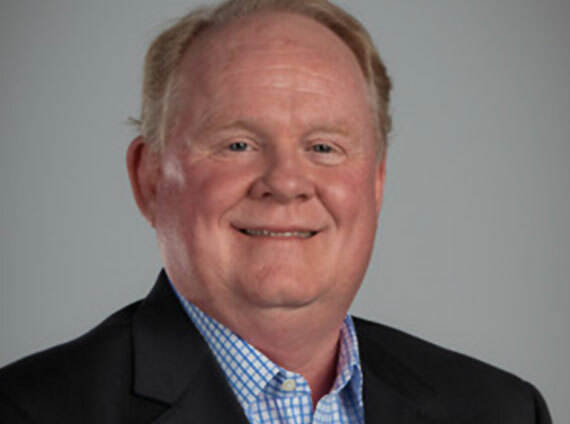 Rick is active in the Cincinnati community where he sits on the Emeritus Board of Resources, a not-for-profit organization supporting the Greater Cincinnati region. He has been active at St. Gertrude Parish where he served five years on the Finance Commission. He is also active in several industry associations including the Board of Governors for Office Furniture Dealer Alliance, the Office Furniture Industry Association.